The State Veterinarian for Tennessee has reported a single case of the neurological form of Equine Herpes Virus Type 1 (EHV-1) in Shelby County. The case involves a single farm which is under quarantine. The affected horse is isolated and under the care of a veterinarian. Strict bio-security measures were implemented to prevent any further exposure, according to authorities. 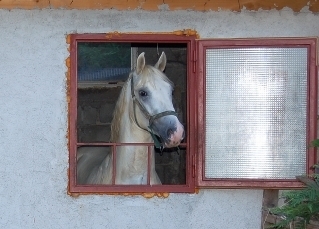 State animal health officials have no reason to believe that other horses have been exposed at this time. An investigation into the possible sources of the disease is ongoing. There is no known connection to the current EHV-1 outbreak in Florida, according to officials.